Everyone agrees that legroom is a huge deal on the airplane. But it’s not the only way that airplane seats come up short. Some won’t recline. Others are constantly bombarded with the scent of the airplane lavatory. The point is, there are many ways your seat can disappoint. Fortunately, you can avoid most of these seats most of the time just by learning which ones to avoid when making your seat selection. 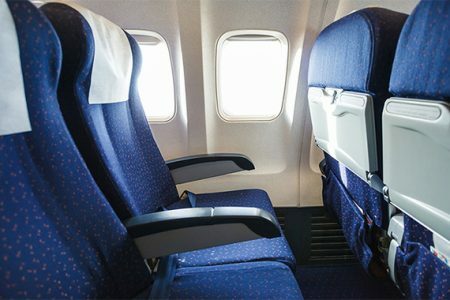 The folks at SmarterTravel, a Huffington Post blog, have compiled a list of the seats you should work hard to avoid every time you travel. To read their list, so you’re prepared, click here.